With summer over and the cooler time of the year about to begin, there are some necessities that your best friend will need to prepare for the coming winter months. Changing seasons means changes in your dog’s nutrition and lifestyle and here are a few tips to ensure your best friend is healthy and happy. With the cooler weather approaching, your dog may need new bedding or additional blankets to keep warm, especially if they sleep outside. If your dog spends a lot of time indoors, heating can lead to the skin and coat drying out. To keep moisture in the coat you can increase omega 3 into the diet to promote healthy skin and coat over the winter months. Fish such as salmon and whitefish are a great source of omega 3. If your dog wears a coat during winter, be aware that the jumper can rub on your dog’s fur, especially around the neck and front legs causing painful mats if you aren’t brushing regularly. As the day gets shorter, some of your regular walks may take place in the dark. If you don’t have the proper gear to walk your dog at night, now is a good time to start thinking about it. You can purchase reflective gear for yourself and your dog, as well as light leashes (leashes that provide a light). With the extra leaf litter and extra moisture trapped on the ground, we see an abundance of mushrooms growing in our back yards and while we are out walking. While most of mushrooms are non toxic, dogs are more susceptible to poisoning because of their wandering and their indiscriminate appetites, so keep an eye on your dog with a curious nose. Contrary to popular belief ticks and fleas can still be prevalent in the cooler months and the build up of leaf litter is a tick’s favourite environment, so remember to keep up your flea and tick program. Regular grooming is more important in winter, the most common misconception is that dogs don’t need regular grooming in winter and owners allow the coats to grow longer. Dogs will grow thicker coats to combat the cold but you still need to keep the coat neat for the insulation to work it’s best. Without regular grooming, your dog’s fur can become matted and cause discomfort and skin problems. Dogs paws are also more susceptible to damage in the muddy and cold conditions. Hair between paws should be trimmed neatly to avoid mud being stuck between the paw and pads, which can cause infections and discomfort. You should still wash your dog during winter, just be sure to dry them off completely so that they don’t get too cold afterwards. Jim’s Dog Wash uses force driers and has warm water on board to ensure that your pooch is warm, clean and completely dry. 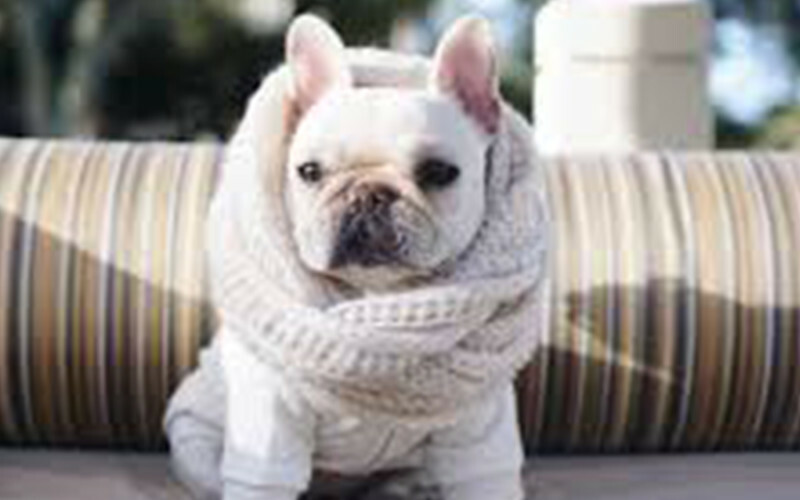 If you want to keep your dog warm, comfortable and looking their best, call our friendly team on 0800454654.